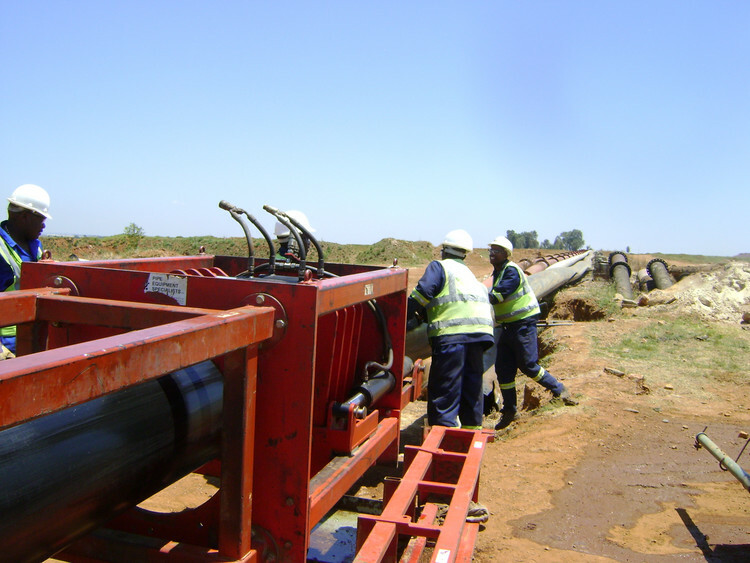 The Rare Group was awarded a contract for a 17 km pipeline for DRD Gold. 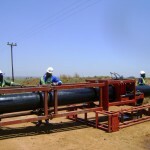 The contract involved installing free issue steel, and lining the steel pipe with Rare Plastic Lining technology. 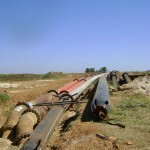 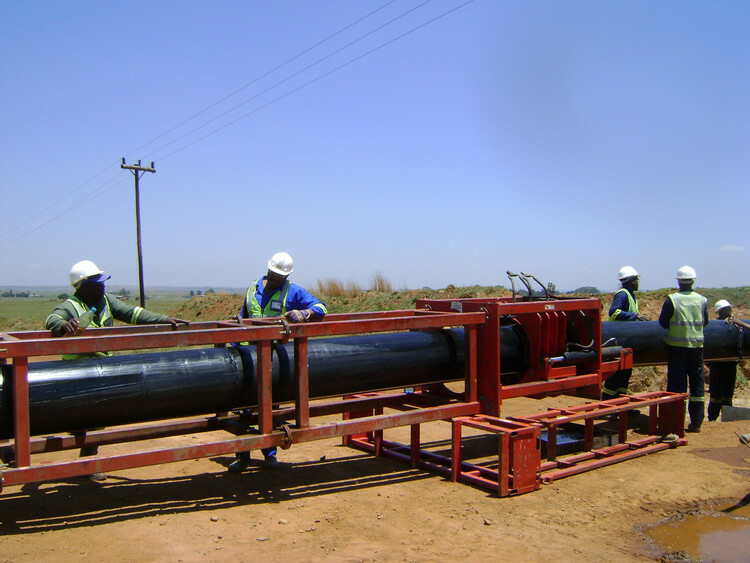 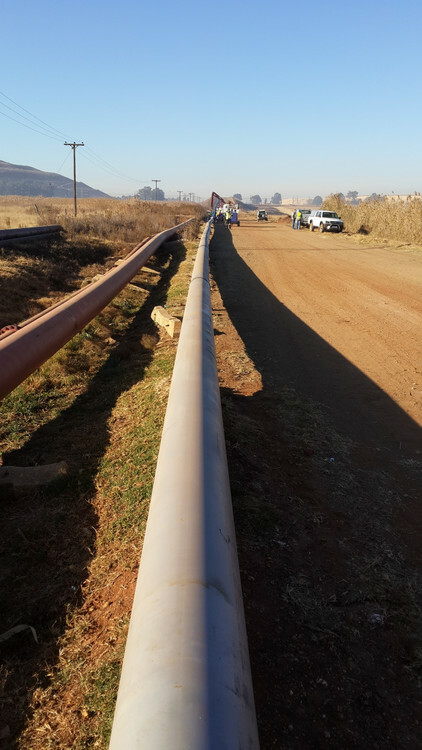 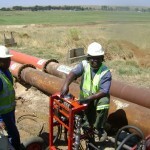 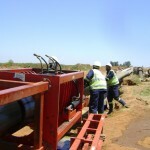 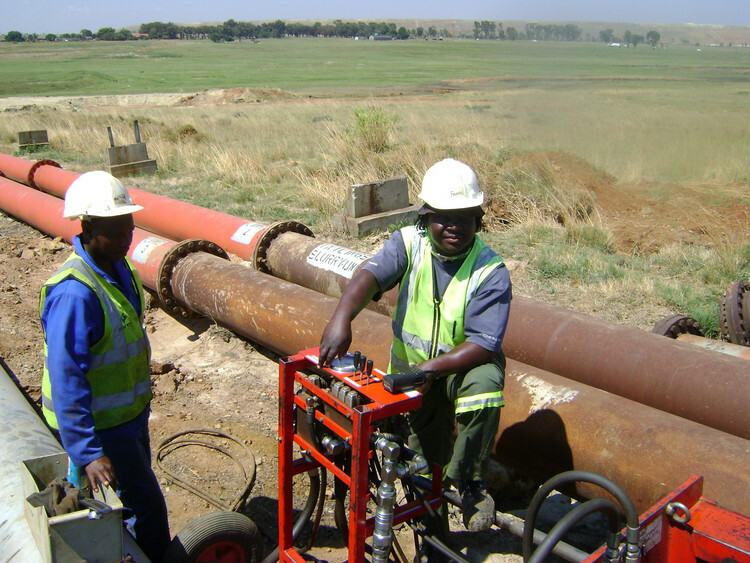 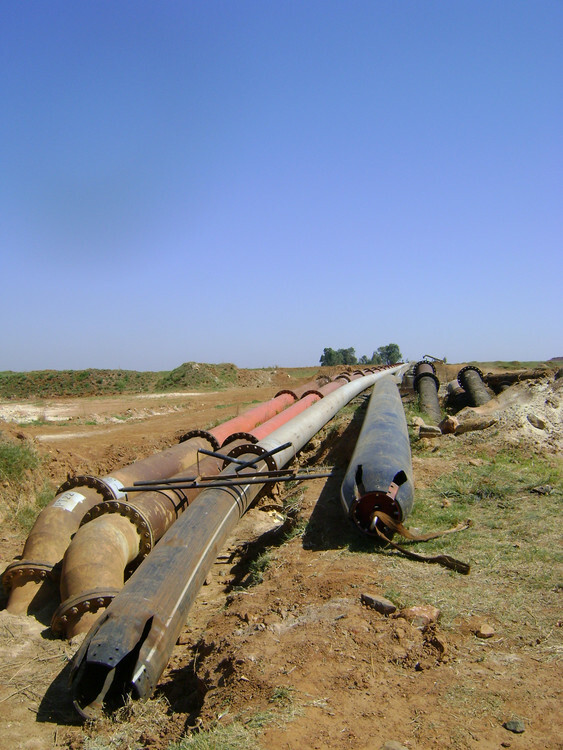 The pipe line runs from The Rooikraal pumping station 6km south west from DRD Gold’s Ergo plant up to the Knights pumping station south west of Benoni. 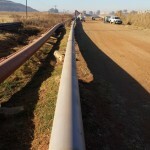 The complete pipeline route was lined in 400m pull lengths.